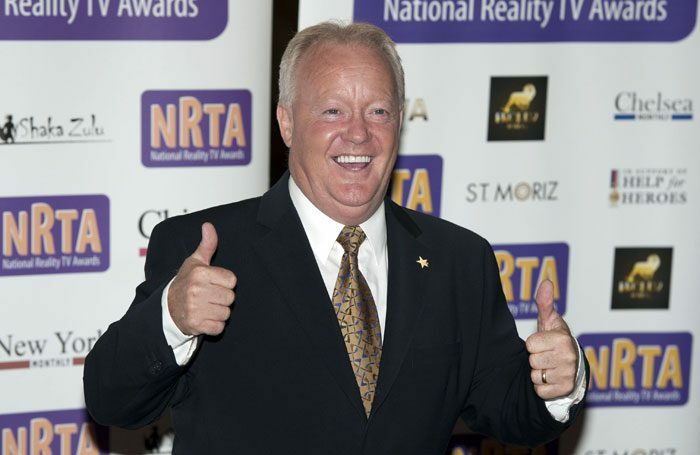 Actor and television presenter Keith Chegwin, familiarly known by his nickname Cheggers, has died at the age of 60. His death at home earlier today was confirmed in a statement by his family that said a “long-term battle with a progressive lung condition” had “rapidly worsened towards the end of this year”. In the late 1970s and throughout the 1980s, he found fame in the children’s Saturday morning programmes Multi-Coloured Swap Shop and Saturday Superstore, going on to host nine series of his own Cheggers Plays Pop. Chegwin began his career as a child performer in The Happy Wanderers concert party before appearing on television in Junior Showtime. He made several film appearances with the Children’s Film Foundation and played Fleance in Roman Polanski’s 1971 film version of Macbeth. His stage appearances included the Leslie Bricusse and Anthony Newley musical The Good Old Bad Old Days at the Prince of Wales Theatre in 1972 and John Kennett’s Captain Pugwash (King’s Road Theatre, 1973). In later years, he was a popular pantomime dame. Among early tributes, Ricky Gervais, in whose TV show Extras Chegwin appeared in 2006, said: “So sad to hear about the death of the lovely and funny Keith Chegwin. RIP you National Treasure”. Bobby Davro tweeted: “I have known Keith Chegwin for many years. He was one of the nicest guys I’ve ever met in this biz… What a dreadful shame to lose such a lovely friend. Love to his family. RIP Cheggers! I’ll miss that smile”.